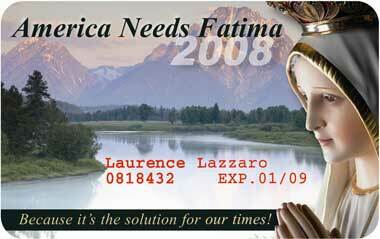 Once again, America Needs Fatima (ANF) is gearing up to send out membership packages to each of its 140,000 members. Each of the packages contains a four-page letter listing ANF’s numerous obstacles and goals for 2008. Along with the letter, there is a bookmark of the International Pilgrim Virgin Statue of Our Lady of Fatima crying in New Orleans and the 2008 membership card. The letter asks ANF members to strengthen their efforts in spreading the Fatima Message. Among the plans mentioned in the letter is the expansion of the Campus Rosary Crusade in which TFP Student Action establishes groups of Catholic students to say the rosary on America’s campuses. Another is to send free scapulars to tens of thousands of American families. 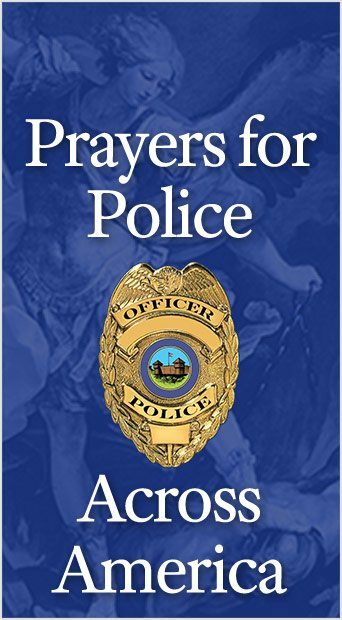 The most important hope of the campaign is to celebrate October 13, 2008 with 3,000 Public Square Rosary Rallies, if circumstances permit. With that in mind, ANF asks all its members to get ready to charge into the New Year.